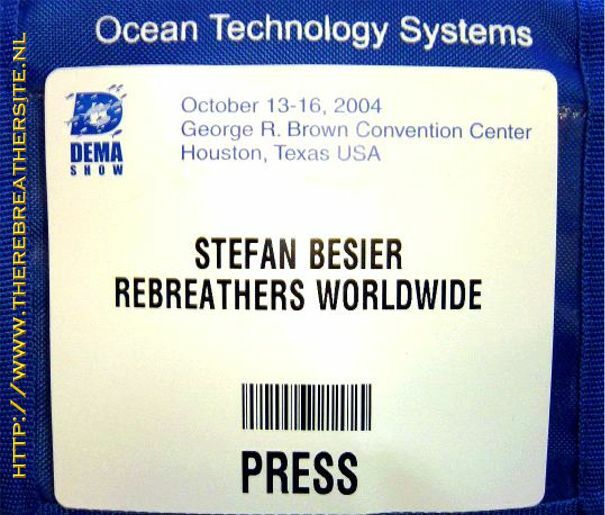 This Year the DEMA 2004 international Show was held in Houston. I am very fortunate to have a co writer and reporter on the spot to pick up the latest on rebreather design. 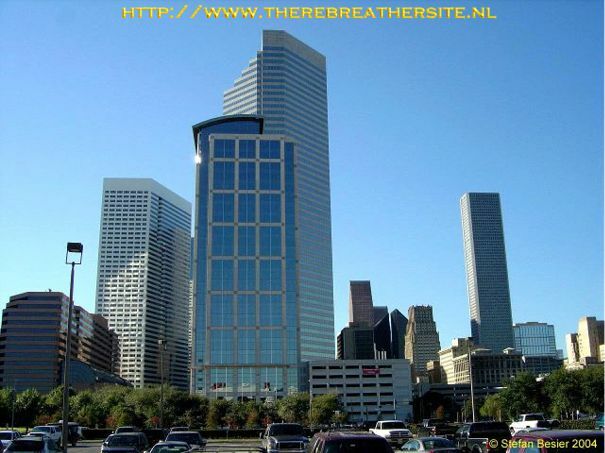 Stefan Besier will bring us several articles coming weeks with news and facts. Enjoy! Stefan Besier, thanks for the great job!